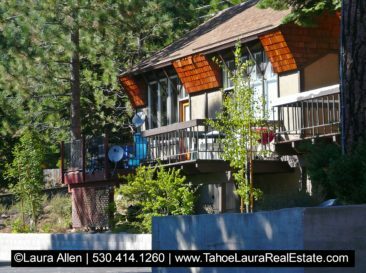 The Dollar Hill II Condominium Development is a medium-sized condominium complex in Tahoe City, California. 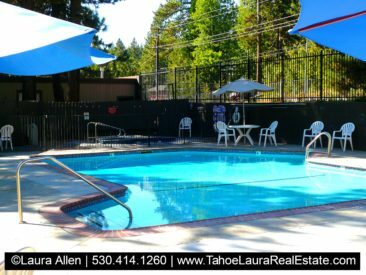 Located on the North Shore of Lake Tahoe this mountain-side setting condo development is close to the public beaches in Lake Forest and Skylandia Park. 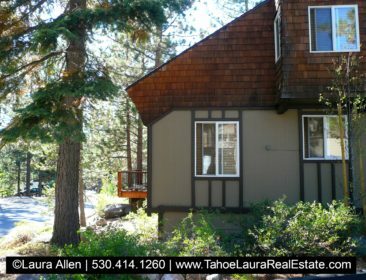 The Dollar Hill II complex is also a short distance to the downtown Tahoe City area making it an easy location to call your home base camp! Built in the early 1970’s, the Dollar Hill II development covers approximately +/- 4.8 acres. You will find there are several different floor plans that included one (1), two (2) bedroom, three (3) bedroom and four (4) bedroom unit configurations. 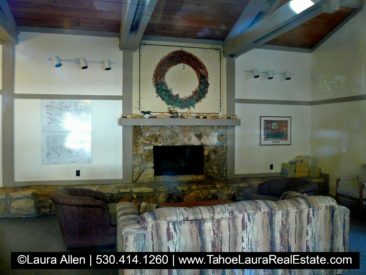 Most of the units are two levels (a few are three levels) and all have vaulted ceilings and an open floor plan. 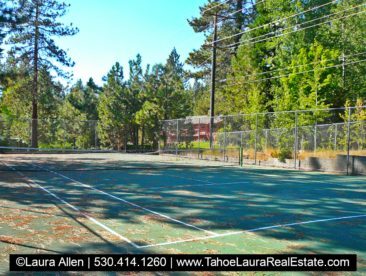 Dollar Hill II condo owners enjoy a number of on-site amenities, which include a seasonal heated pool, outdoor in-ground hot tub/spa, two (2) tennis courts, sauna, and a small club house. Most Units have a loft area. The loft area may be counted as a bedroom. 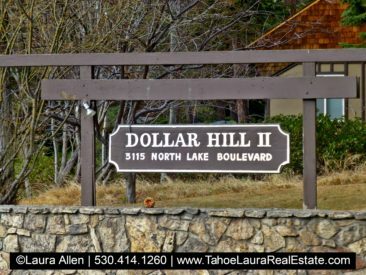 If you already own a condo in the Dollar Hill II development and want to know what your condo is worth, call me 530.414.1260 for a private consultation.